The Monetary Authority of Singapore (MAS) announced on Tuesday (May 24) it has ordered the closure of Switzerland’s BSI Bank in Singapore.A notice of intention has been served to the bank to withdraw its status as a merchant bank in Singapore over “serious breaches of anti-money laundering requirements, poor management oversight of the bank’s operations, and gross misconduct by some of the bank’s staff”, MAS said.This is the first time in over 30 years that a merchant bank in Singapore has been ordered to shut down. In 1984, Jardine Fleming (Singapore) was ordered to close over serious lapses in its advisory work.BSI Bank has also been fined S$13.3 million for 41 breaches of anti-money laundering regulations. The breaches include a failure to perform enhanced customer due diligence on high-risk accounts, and to monitor for suspicious customer transactions on an ongoing basis.The bank has been operating in Singapore since November 2005, and offers private banking services. 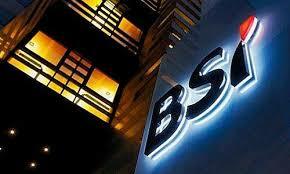 It is a wholly-owned subsidiary of Switzerland-based BSI SA. Almost as soon as Uber and Lyft pulled out of Austin two weeks ago, a black market for unregulated ride-sharing emerged to meet the huge demand for transportation here.Tens of thousands of riders and drivers are now connecting throughFacebook and Craigslist, sidestepping onerous city regulations passed late last year aimed at traditional ride-sharing companies like Uber and Lyft that required drivers to be fingerprinted, among other things.When a ballot proposal that would have replaced the city ordinance failed, Uber and Lyft left town as promised. 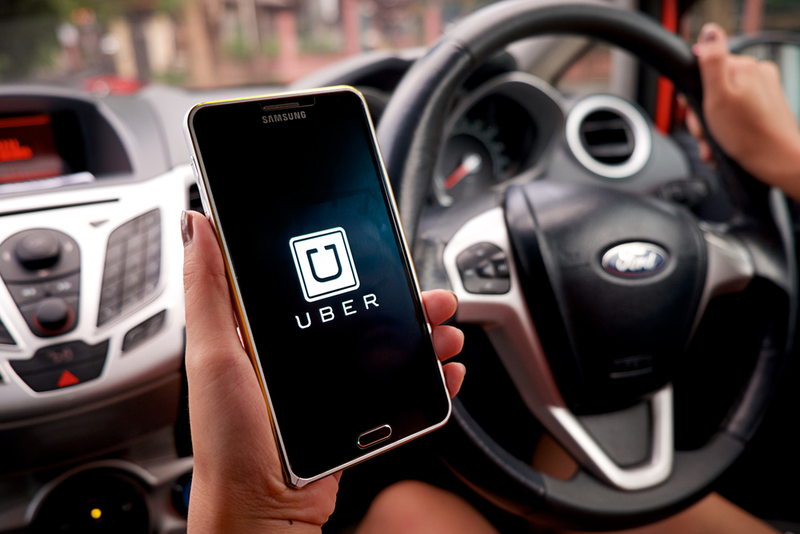 Since May 9, there have been no ride-sharing services available in this city of almost a million people. Getting around town has become almost impossible unless you own a car.